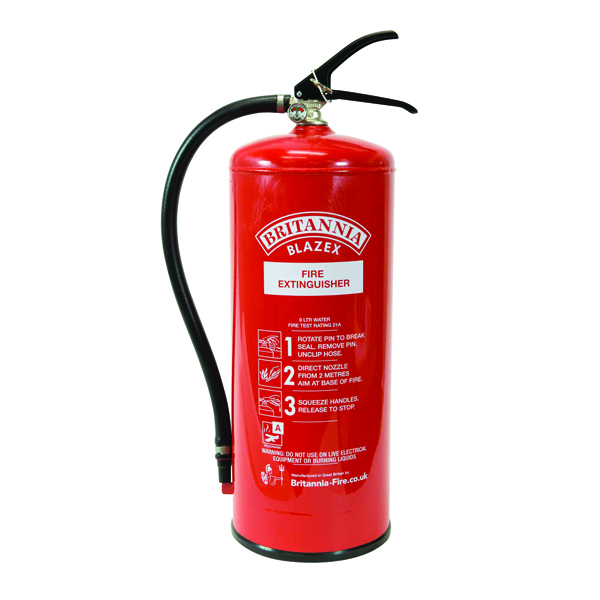 This battery powdered domestic fire alarm helps to provide early warning of fire throughout your home. 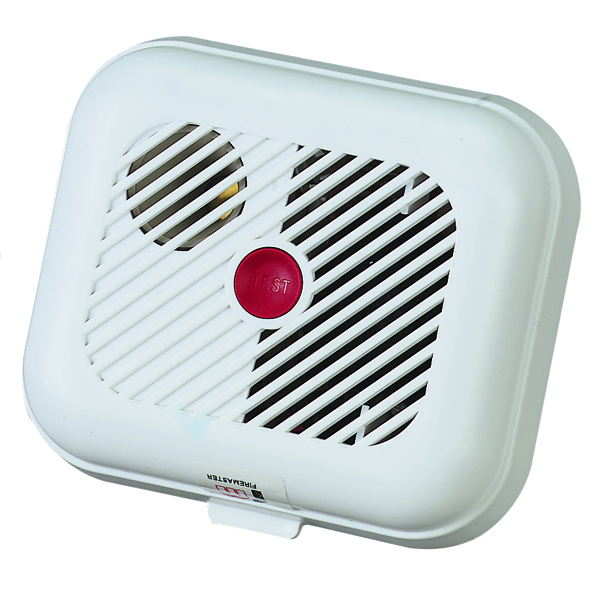 Ideally position in the centre of a rooms ceiling, this alarm detects when smoke is present and lets out a warning sound to alert you. 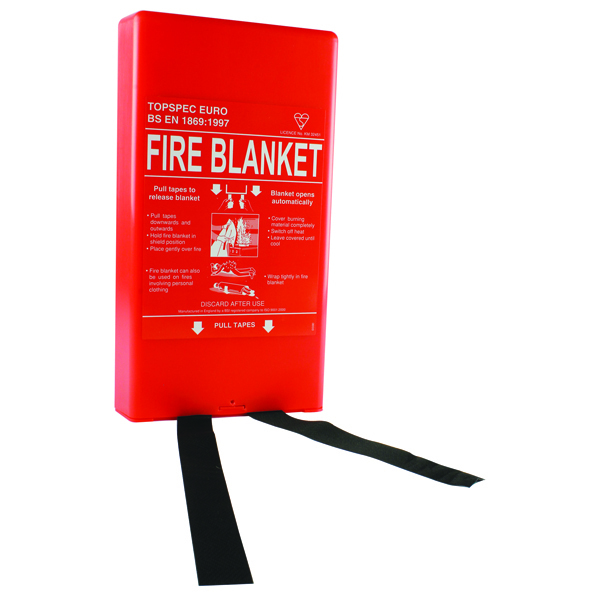 Featuring a low battery warning to ensure you always replace batteries when needed and a manual test feature to help you keep a gauge of the functionality of your detector at all times. Requires a 9 volt battery (not supplied).